Heritage Water Tanks are premium manufacturers and suppliers of industry-leading rainwater tanks, and are honoured to be servicing the Bundaberg region in Queensland. Our tanks are made from BlueScope steel, making them long-lasting and able to handle the harshest Australian conditions. They also come with unique engineering solutions that give our tanks an edge over our competitors. When you’re investing in a water tank, you need to make sure that you’re getting something you can trust. After all, it’s a major investment that needs to last years, at Heritage Water Tanks, we understand those needs. We’re an Australian company, using materials manufactured in Australia to give the best build quality. All of our water tanks come with a pro rata 20-year pro-rata warranty to give you peace of mind into the future. 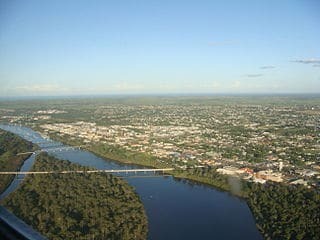 Bundaberg is situated on the Burnett River and is the business centre for a major sugar cane growing area. It is well known for its namesake export, Bundaberg Rum. The city is an important tourism gateway for inland national parks and the southern end of the Great Barrier Reef and resort islands. Bundaberg has a long and complex history and we are committed to ensuring that it continues to thrive. With the continued march of climate change and predicted increased frequency of drought conditions, it’s important to make sure you, your family and your business have water contingencies in place. We’ve been working in Bundaberg for years, supplying tanks for domestic and commercial needs alike, and we look forward to continuing to support the local community. 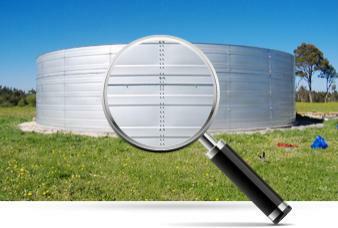 Why should you get Heritage to supply your new water tank? We build our tanks with a minimum of 1mm thick walls. We also provide a tough, industrial strength water tank liner. This means that our tanks are extremely strong and durable and capable of withstanding the tough Queensland conditions. The structural integrity of our liners minimises issues relating to leakage and structural problems, making sure you get the very most out of any rainfall. Plus, our water tanks come with unique gutter technology. This innovative engineering solution ensures that as little rainwater as possible is wasted. It works because we’ve built a gutter around the outside of the catchment area on the roof of the tank. As rain falls, instead of running off the roof area of the tank, our gutters collect the water that runs off from the tank and funnels it directly into the tank. For water tanks that Bundaberg residents can rely on, look no further than Heritage Water Tanks. 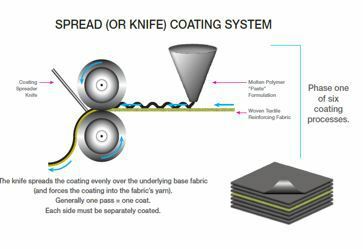 Our products are tough, effective and available in a range of sizes and colours. Not forgetting that they come with a 20-year pro rata warranty, which makes them perfect for Bundaberg now and into the future. We operate throughout Queensland in Atherton, Mareeba, Herberton, Kairi, Kuranda, Malanda, Millaa Millaa, Tinaroo, Tolga, Yungaburra, Walkamin, Ravenshoe and surrounding areas.